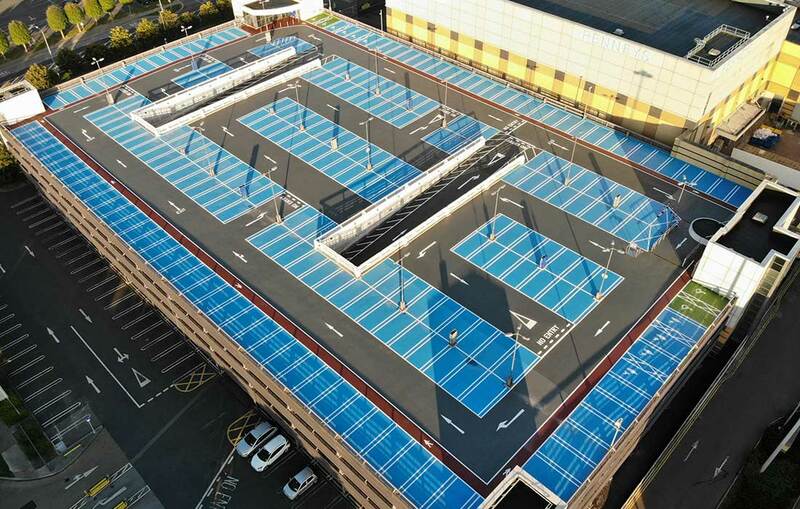 Advanced Flooring Systems have been providing the UK & Irish market with industrial flooring solutions for over 15 years. 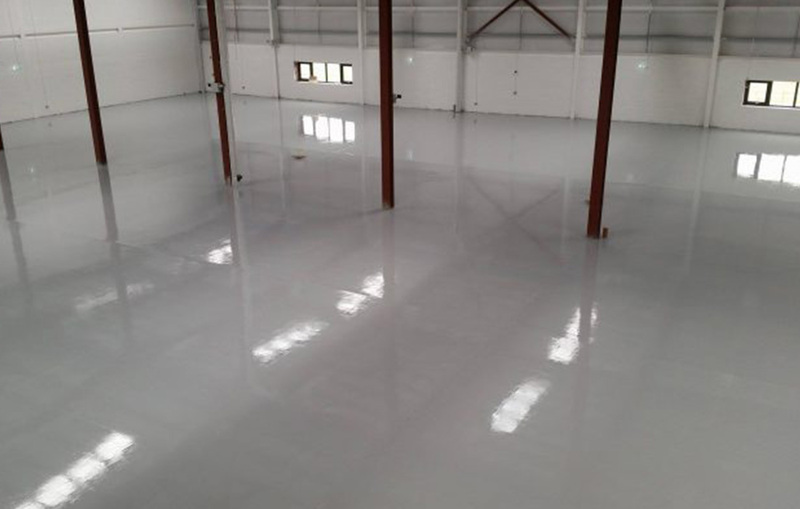 Our Industrial Flooring division is able to provide quality Epoxy Resin flooring and Polyurethane flooring systems, which are particularly suitable for industrial environments such as Food, Engineering, Warehousing, Healthcare, Aviation and many other industries where a hard-wearing, attractive floor finish is required. 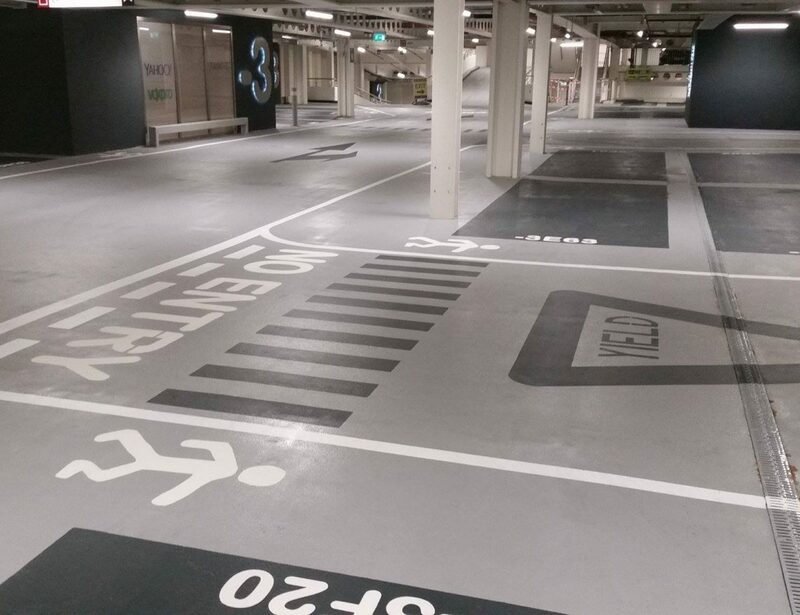 Properties such as anti-slip and enhanced chemical resistance can also be incorporated where necessary. Advanced Flooring Systems use a wide range of resins from the major suppliers such as Sika, Flowcrete, Remmers and Larsens. This ensures that we can choose the correct supplier to suit your project! In any Industrial Flooring project, surface preparation is key. This is why Advanced Flooring Systems use their own in-house surface preparation division which has access to all the latest vacuum assisted preparation equipment. 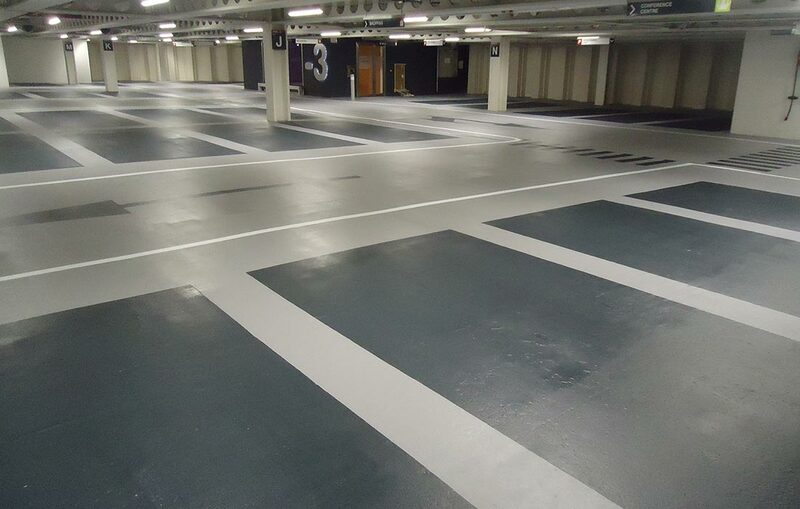 We would be pleased to provide you or your company with a free site survey, free specification and a free no-obligation quotation for any future work where you may feel seamless resin flooring can meet your requirements. 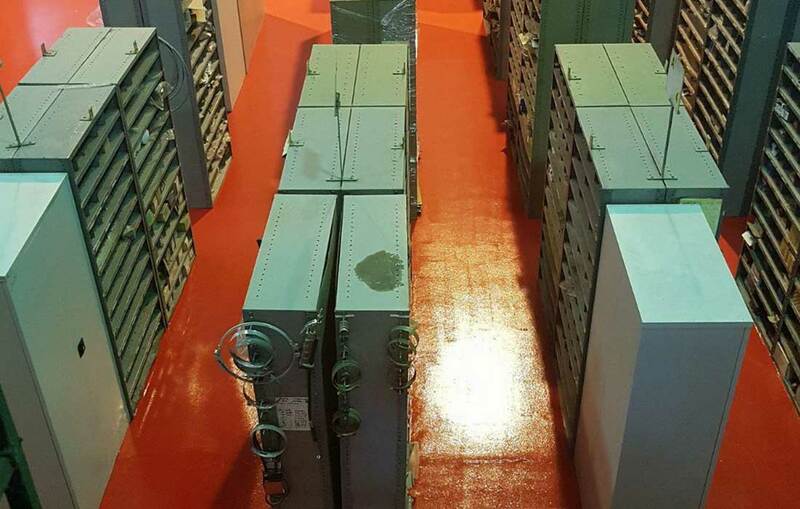 There are a number of different types of industrial flooring. To help you consider which to use we have summarised the major properties, advantages, and disadvantages of each system below. To find out more about our Industrial Flooring services or to obtain a free site survey please contact us. Alternatively, have a look at our past projects section to view more details on our previous Industrial Flooring projects.